In our Gent’s hairdressers we pride ourselves in our valued customers’ hair care and so in our Ladies’ hairdressers we are no different. We offer a free consultation service allowing you to benefit from our experience and improve your hair care regime. Our bespoke consultations can be carried out by any member of our team – Sarah or Rick – and we’re always happy to discuss hair colours or styles that you’d like to achieve. 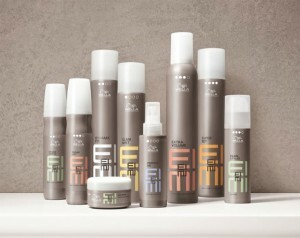 We can also discuss with you any treatments that you’d like to have or what treatments we think may benefit your hair. We hope that you’ll find our hairdressing salon relaxes and refreshes both you and your hair so although set in the busy Hyde Park Village, The Hyde Park Hair Shop is a tranquil, friendly and calming backdrop for your styling needs. We have two fully and highly qualified Ladies hairstylists at The Hyde Park Hair Shop. Rick is our talented, charismatic and very experienced Ladies and Gents hairdresser who has worked in Plymouth City Centre for over 10 years now. 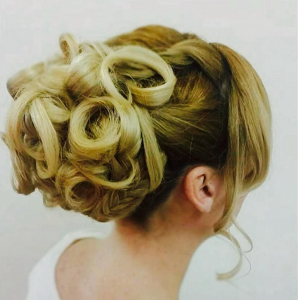 Sarah is the most recent but equally knowledgeable and talented hairdresser on our team. She has accumulated a great reputation throughout her career as a hairdresser in Plymouth. 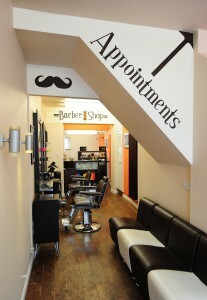 Both are available for appointments and to book please call 01752 228 608 or walk-ins are available. Christmas Store Opening Hours are on our Opening times webpage,Thank you.